In the download area you can access certificates, type series booklets and detailed information on KSB pumps and valves in the language of your choice. KSB Australia is proud to supply pumping equipment for major waste water infrastructure across the country. Waste water pumps, valves and systems from KSB are used in municipal sewage treatment all over the world. 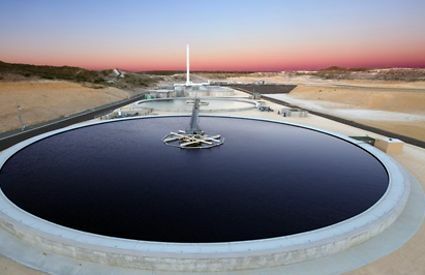 In waste water engineering KSB takes an integrated approach. Future-orientated public waste water management companies benefit from KSB’s special know-how by opting for tailor-made all-in solutions. These include energy-efficient drives, smart automation systems and packaged pump stations. KBS has the perfect solution for every stage of the municipal waste water treatment process. KSB pumps, valves and systems ensure economically efficient and reliable waste water treatment. KSB’s Amamix submersible mixer ensures ideal energy input in waste water treatment processes. Excellent efficiency levels are achieved thanks to optimised propellers. 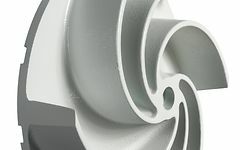 Introducing the new F-max impeller by KSB. You´re looking for information on products, service and spare parts? Find your relevant contact person.